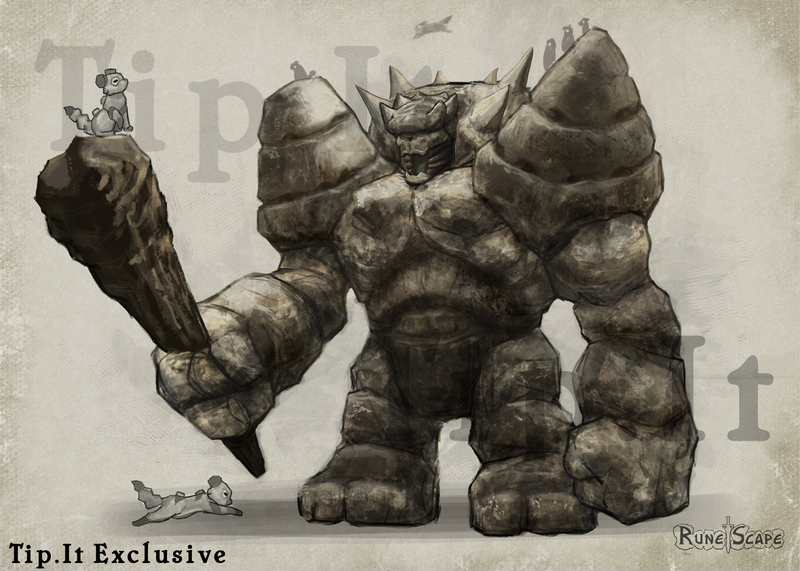 Jagex - Pages :: Tip.It RuneScape Help :: The Original RuneScape Help Site! 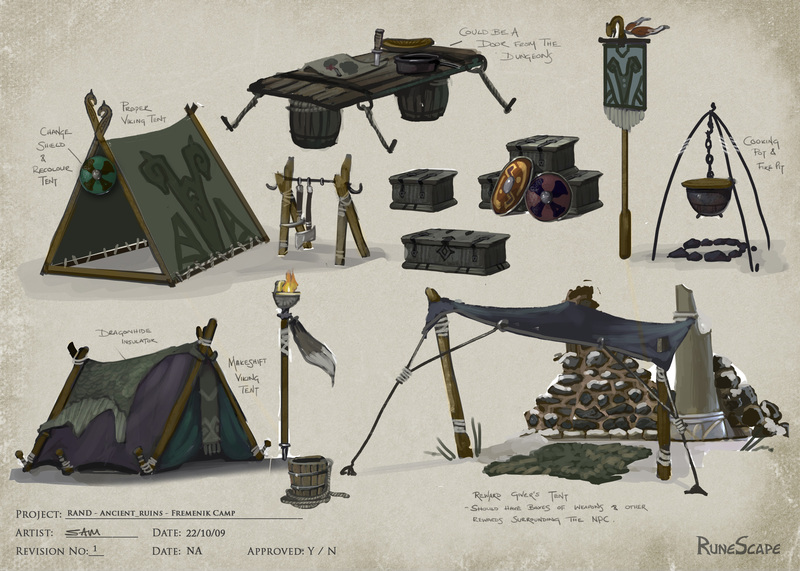 Jagex has recently begun reaching out to fan sites: consulting with large community leaders for ideas and suggestions while also providing them with exclusive interviews and artwork. 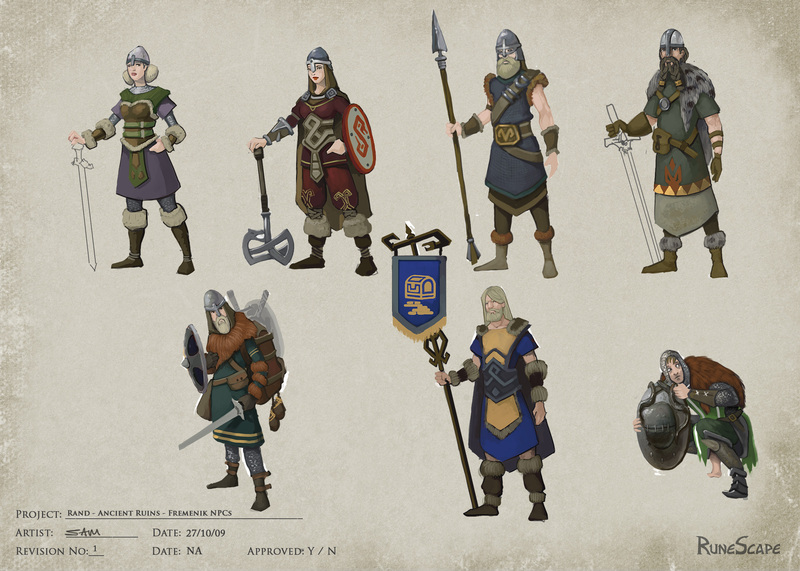 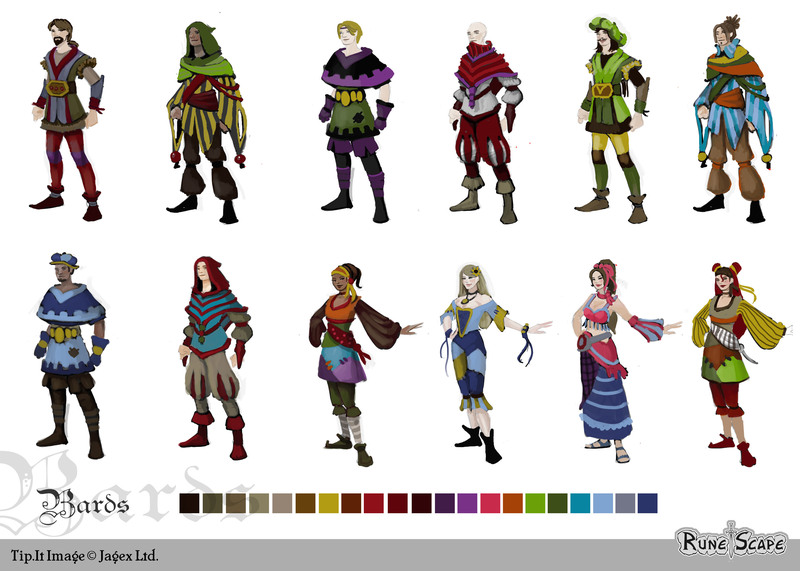 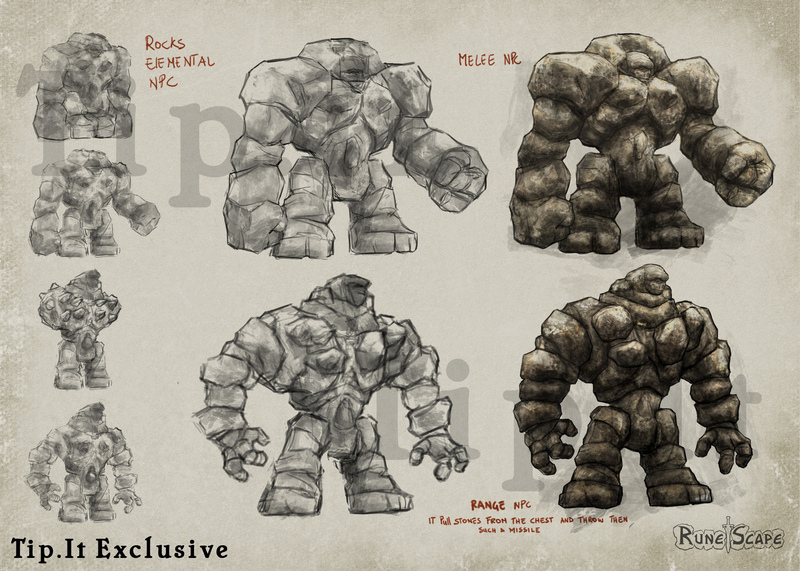 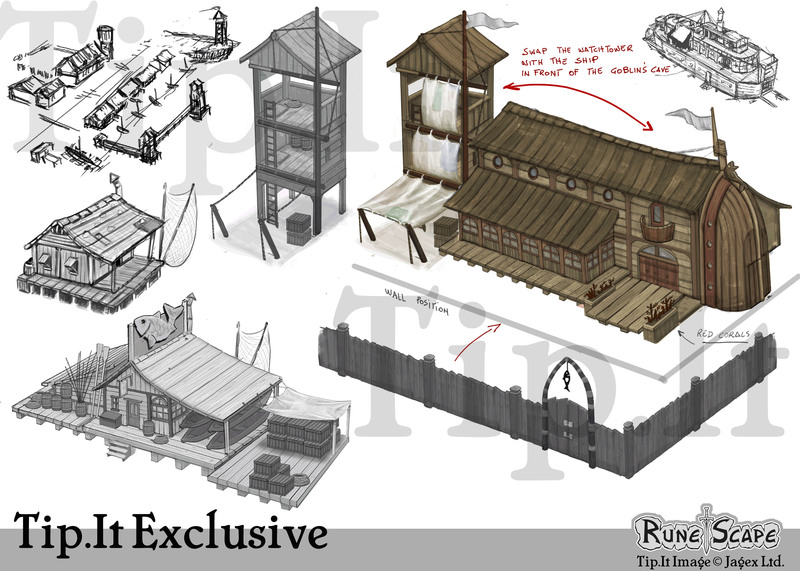 This page is home to our interviews with Jagex Staff and the concept art that we receive from them. 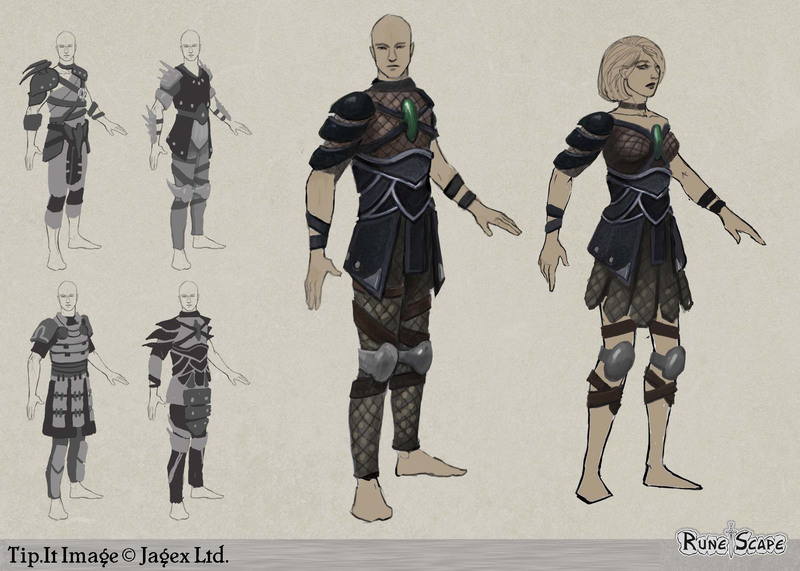 Periodically, Jagex will offer our community a chance to submit questions for an interview. 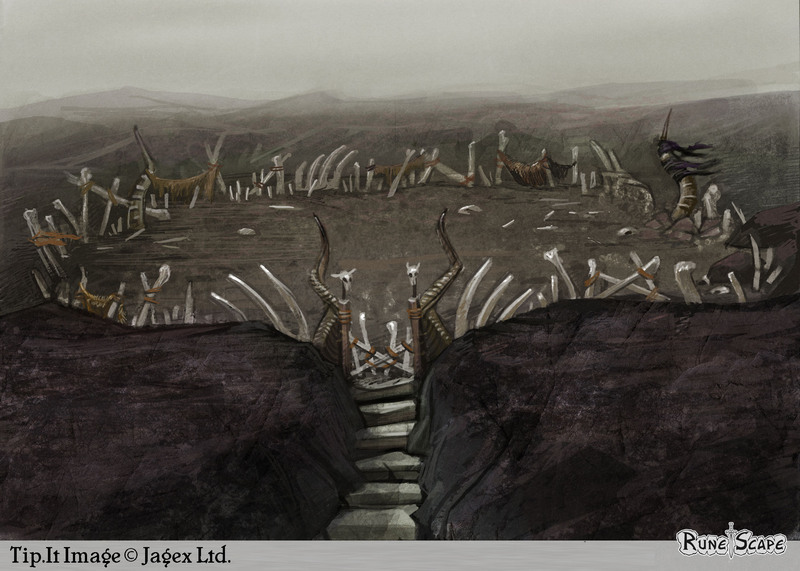 Each time an interview takes place, the answers are posted to our site and will be linked to below. 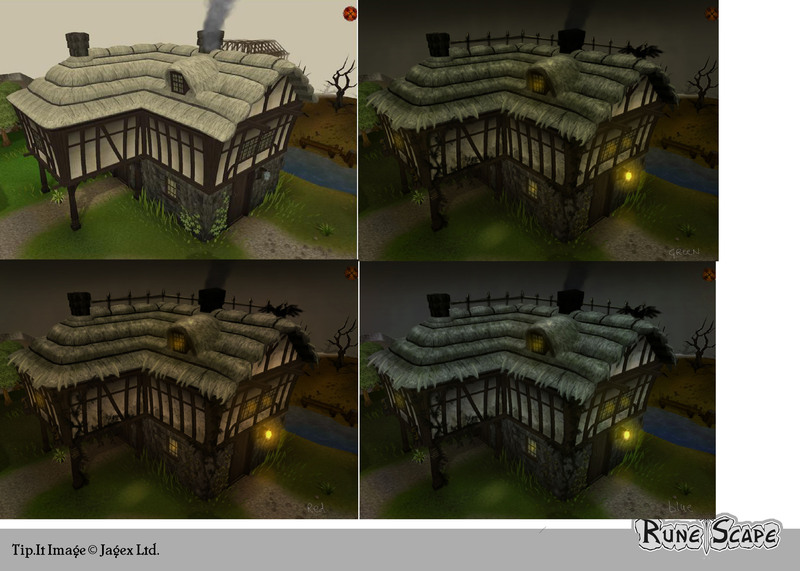 Here are some exclusive pictures given to Tip.It with some additional pictures that can be found around Jagex. 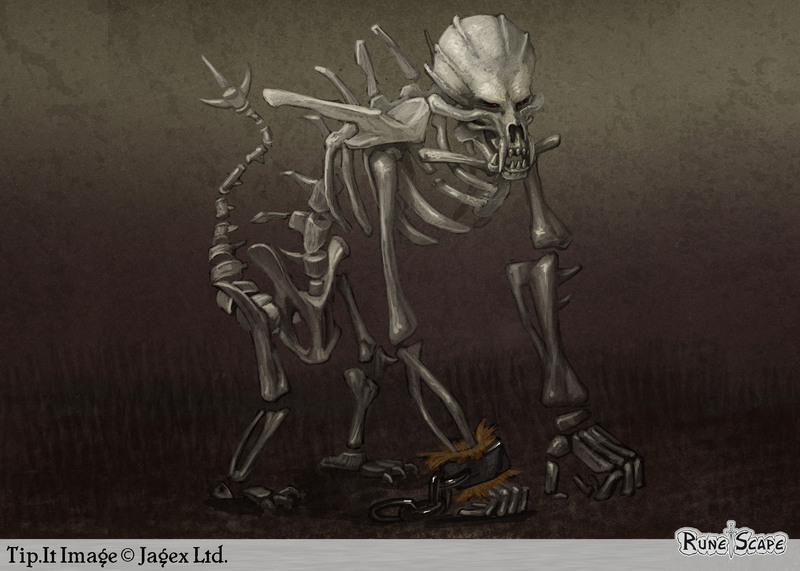 Tip.It will continue to bring any information from Jagex to you!